Are you finding more and more people telling you that you need to come up with an effective Instagram marketing strategy? May be you don’t know much about Instagram but you are curious about its impact on your business. You’ve heard of Instagram before, all the kids seem to be using it these days. However, you didn’t realize businesses too can benefit from it. There comes a time when there’s so much noise about a movement that you cannot help but pay attention to it. The point is this is not a movement that is going away soon. Here are some compelling points to help you get onto Instagram. If you are a locally based business, Instagram gives you further opportunities to stand out. After all, it is a social media platform that gives you direct access to your followers. A local business can communicate with followers to promote your brand, launch a product or service, invite customers to an event, offer discounts, hold contests and gain a loyal base of customers. Did you know Instagram has incredible engagement? In fact, statistics reveal it has 22x compared to engagement on Twitter. And if you are wondering about engagement compared to Facebook, once again Instagram has beaten it. It has 15 times more engagement than Facebook. Instagram has great organic reach and this is what businesses should focus on. Every business owner looks for organic traffic and Instagram with its ready made audience and active engagement is a fantastic place to find it. Instagram is providing business with some great sales. Many brands use Instagram to increase brand awareness and exposure. Once you increase visibility it is easier to make the sale. You can add a link to your Instagram account which helps improve conversions and the bottom line. Last year Instagram’s growth jumped by 50%. This is certainly the tipping point towards achieving active followers close to what Facebook currently has. The fact that Instagram is a growing platform is what should tip businesses towards using it. There’s so much potential to explore if you use it in the proper way. If you are guilty of writing off Instagram as a platform for young kids, there is still time to turn it around. Everyone is jumping on the bandwagon, and it is certainly not too late for you. A recent survey indicated Instagram has a low adaptability rate with only 23% of businesses currently using it compared to Facebook. These statistics are rather dismal. Instagram is here for the long haul. 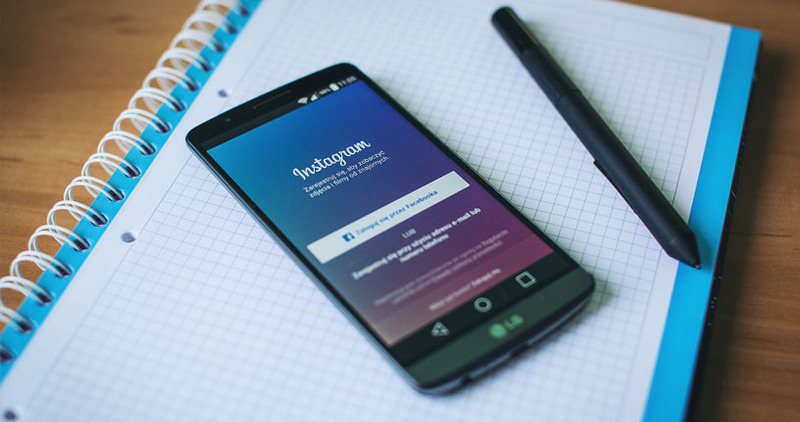 It is time for you to get a head start and begin putting together an effective Instagram advertising campaign.